An hour of exclusive Moldy productions that hit frequencies which are sure to tickle your nether regions. 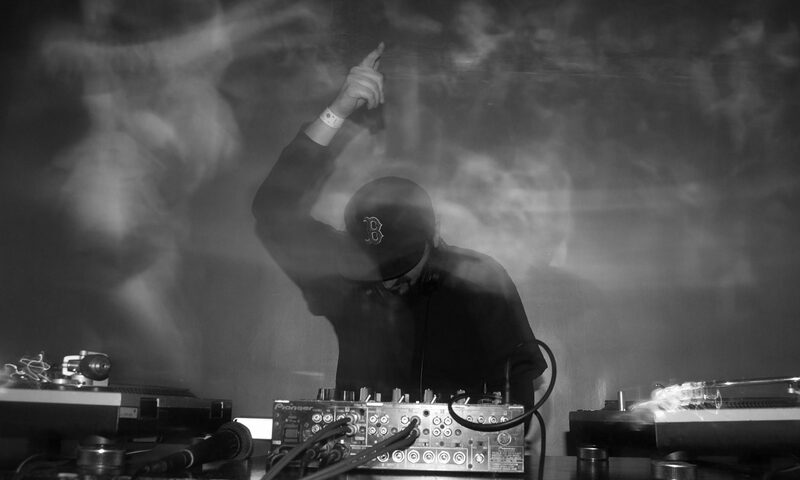 The Portland, Maine resident and founder of Heavy Pressure Recordings has been quietly leading the charge of US dubstep producers from day one. In a club setting, his melodies insinuate themselves into your subconscious and his oozing sub-bass frequencies are known to unsettle even the most hardened raver. A first rate set of all original material by one of the most consistently under-recognized talents in dubstep. He There My name is goretechz. this is not my real name ofcourse but my producer name.